What an amazing job! While my move was a rather small one, the 2 gentleman who came were on-time, friendly, extremely careful and really made the whole process painless. 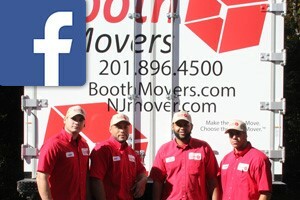 I've already recommended Booth Movers to a friend. Thank you for a superior experience! We really appreciate your recommendations, Steve! Thanks again.